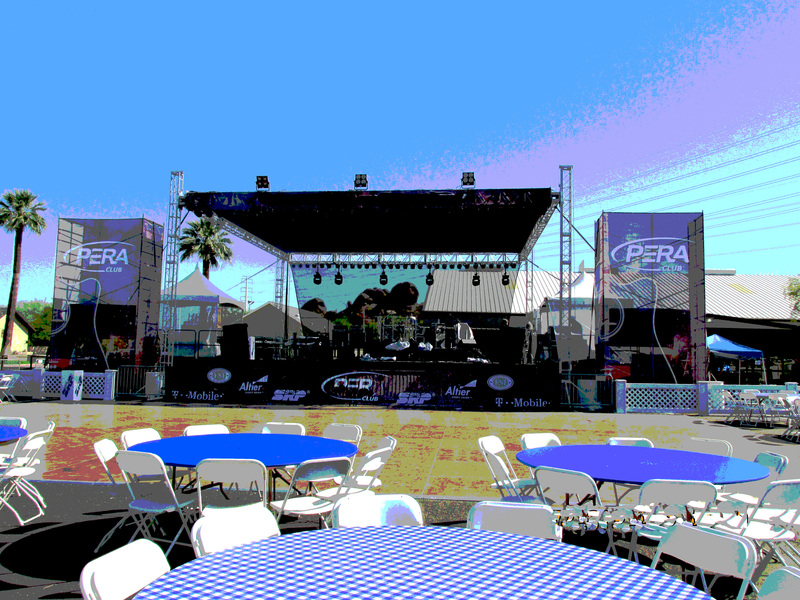 If you are a Fair or Festival Entertainment booking agency, you are finishing up a busy conference schedule. October through January is a time window of major conferences for those of us booking entertainment for Fairs and Festivals. Consider the meetings taking place during this time period. They include international, regional and state associations conferences. A sample of some of the conventions that take place during this time period include The International Festival & Events Association, The International Fairs & Events Association, The Texas Festivals & Events Association, The Western Fairs Association, Rocky Mountain Association of Fairs, Michigan Association of Fairs & Expositions, California Festival and Events Association, Georgia Association of Agricultural Fairs, etc. You get the picture. There are many more conventions I’ve not listed that deal with Fair or Festival entertainment booking. TSE does a lot of entertainment booking for fairs and festivals. For that reason, we want to be part of these conferences. We prefer to be part of their trade shows where TSE can easily promote our rosters of artists as well as the services we provide. In other cases, we send people to the conference to network informally. Logistics and staying within our budget prevent us from exhibiting at some shows or even attending others. This year TSE took part in a number of conferences. The most recent were the International Association of Fairs & Events and the Texas Association of Fairs & Events. Fortunately for us, both conventions took place in Texas. San Antonio hosted the International Fairs & Events Association and Galveston hosted the Texas Association of Fairs & Events. Both of these meetings are must attends if you are in the business of booking Fairs and Festival entertainment. IAFE Convention: TSE was well represented at this Conference and Trade Show with about 4,000 attendees. For part of the show we had 7 people and 6 remained for the whole conference and trade show. It was a great chance to meet new people involved in booking fairs and festivals and reconnect with others we work with. TSE was happy to host a give away drawing for an autographed guitar. The guitar is a true collector’s guitar as you can see from the photo. TSE is proud to have country Super Star, Tracy Byrd on its roster and we thank him for this beautiful guitar. Tracy has charted more that 30 hit singles had four RIAA certified gold albums; one RIAA certified double-platinum album and 11 top ten hits. The latter included CMA Song of the Year; Keeper of the Stars. 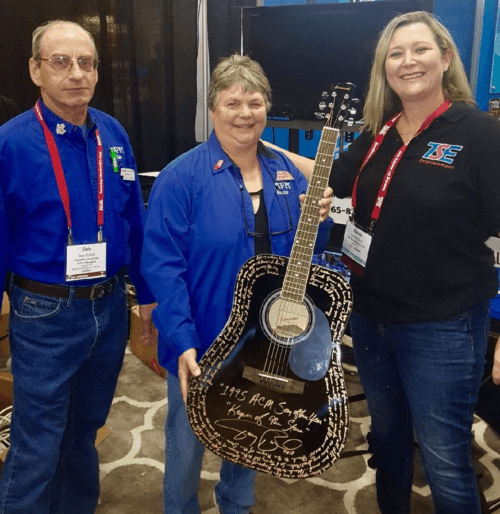 Maxine Schatz with the Nebraska Association of Fair Managers took home this keepsake guitar. It was a great meeting and tradeshow for TSE. We are happy to be part of such a great organization to work with people who book entertainment for their fairs and work hard to make their event successful. 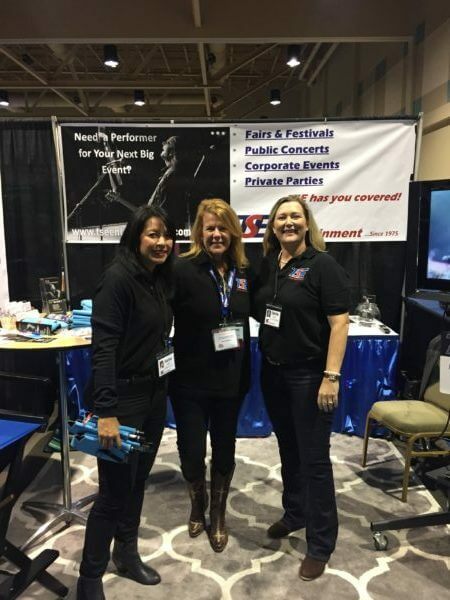 TAFE Convention: As a Texas-based Entertainment booking agency, a can’t miss event is the Texas Association of Fairs & Events. This conference is attended by over 600 people who are always looking for new talent, new services and any other thing that can help them put on a more successful event. In addition to our booth, TSE sponsored two of the four entertainers for the Friday night showcase performances. Our team really enjoys this show because they get to spend more time in conversation with people coming by the TSE Entertainment booth. Another reason is that TSE has been booking Texas Fairs and Festivals since 1975 and we know a lot of the folks at the conference. Four of the TSE team attended the conference with Glena, Helen and Karina working the booth. I must say that we were like expectant parents as we waited for our artists to perform. Not that we didn’t know that Rae Solomon and Kris Jones are very talented performers. Rae, who traveled to Galveston from Nashville for the showcase was using local musicians. Kris was very nervous. All of that made us nervous as we had dinner and waited for the showcase to begin. You must remember that this is a “hard” audience. Afterall, they evaluate many artists who approach them all the time to be part of the entertainment for their fairs or events. Their budgets also allow them to book well-known entertainers, so they have seen many major stars at their events. To get and hold their attention while they are socializing after dinner is a demanding task. Any nervousness on our part was baseless as Rae and Kris put on quite a show for the TAFE folks. Both had the audience in the hands as they performed. They had their full attention. If was a joy to see so many people recording our artists on their phones as they performed both original and cover songs. 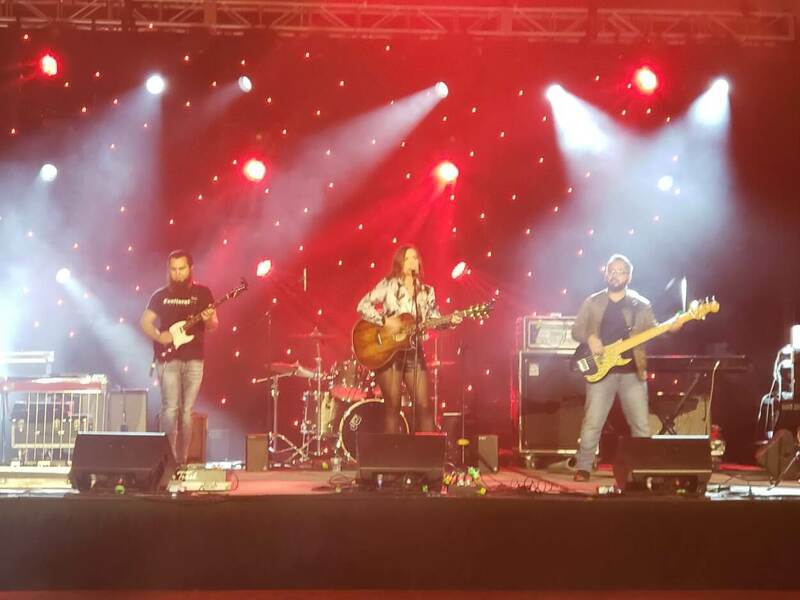 Our concern about using local musicians in place of Rae’s band was unfounded. They did great. After the showcase, there is a lot of interest in booking Rae and Kris. Here’s a sampling of comments we received. Needless to say, our TSE team and artists were gratified by the TAFE members response to their performance during the Showcase. It was great to have the TSE brand as part of the showcase and tradeshow. 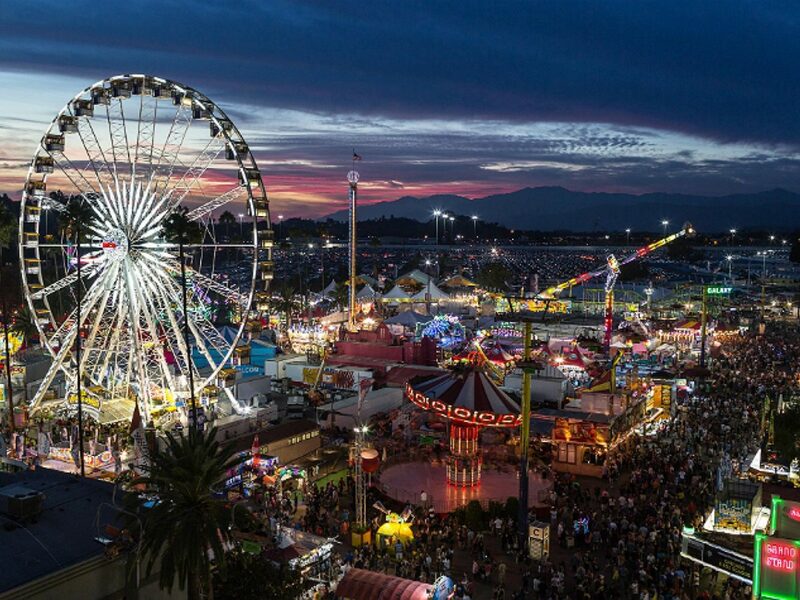 After all, we are a fair and festival entertainment booking agency that would like to help more fairs get the artists they want at their event. We know how to book and coordinate the entertainment for Fairs and Festivals. 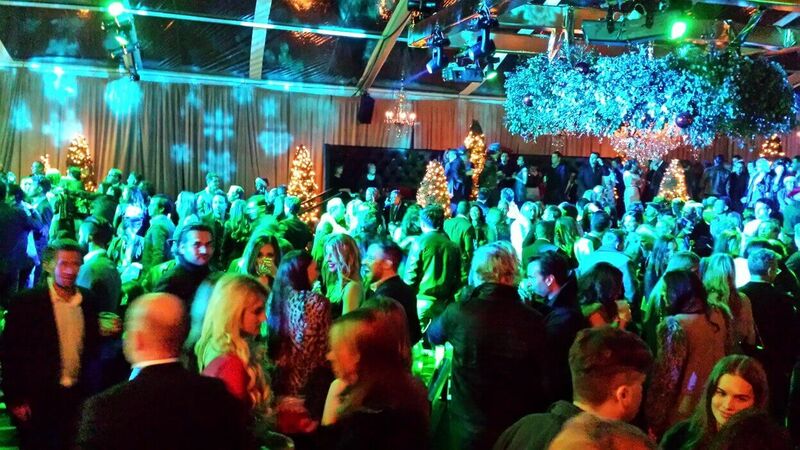 These events are different than booking an act into a club, theater, private party or corporate event. Many are outside while some use rodeo arenas for their entertainment. 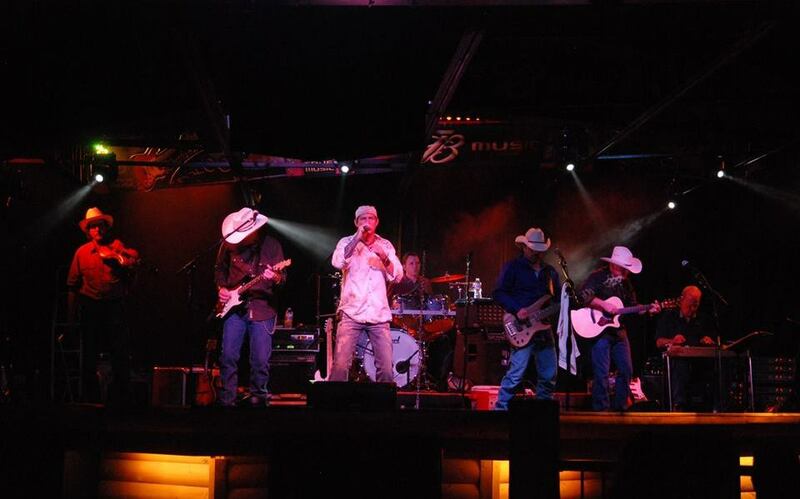 They typically are multi-day events with headliners and supporting acts. That means you need to be prepared for anything that might arise, including bad weather. With over 40 years’ experience booking entertainment for fairs and festivals, TSE has seen it all. That’s why we put a person on site for these events to deal with any issues. 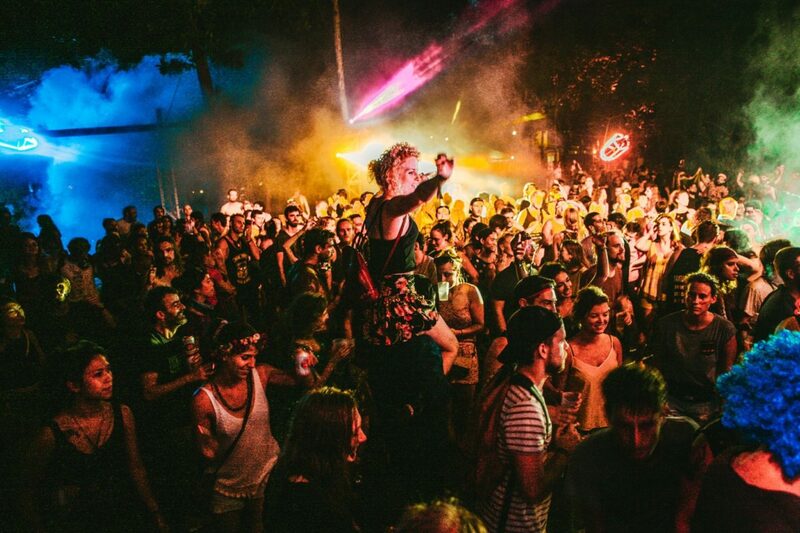 That’s why our fair and festival talent buyers keep coming back to TSE year after year. Our philosophy is to build long term relationships built on trust. Our clients have seen first hand that we stand behind our services whether it be hail, tornadoes, buckets of rain or faulty generators. That’s what we do. Afterall, we’ve been doing it since 1975. Entertainment Booking Agencies: Which One?